Hello, I would like more information about the 2018 Lincoln Continental, stock# FC05421. 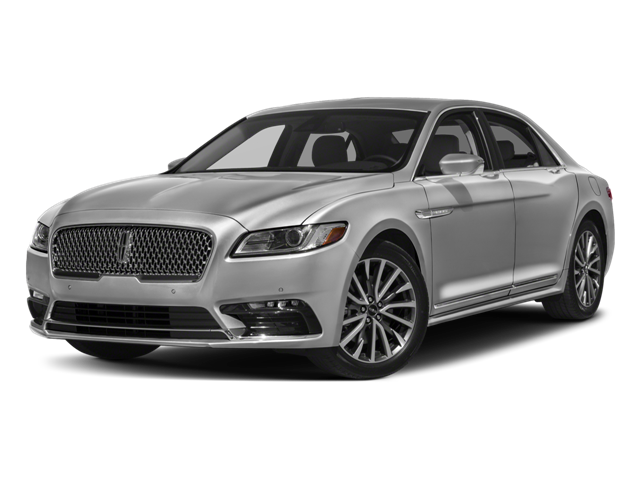 I would like test drive the 2018 Lincoln Continental, stock# FC05421. Please text me about this 2018 Lincoln Continental (1LN6L9PKXJ5610274).